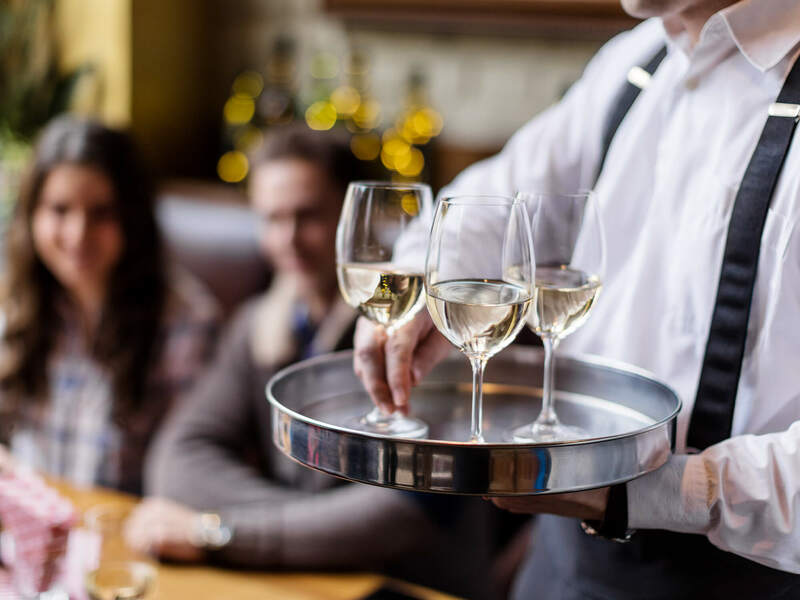 Serving wine by the glass can be very lucrative if you do it right. However, if you don’t have a proper preservation system in place, it can be very wasteful. There are a lot of options out on the market for restaurants, bars and wineries. Here’s a look at the pros and cons of a few. If a restaurant, bar or winery is looking to boost sales, a fantastic option is always to offer more wines by the glass. Customers aren’t always looking for a full bottle, or they’re wanting to taste a few different wines. But offering wine by the glass can be risky, because if you don’t sell it all within a few days (and really one day to get the best expression), you’re going to have to either cut your loses or serve sub-par wine. Neither should be an option. So what are some restaurants and bars doing to boost their wine-by-the-glass sales and ensure fresh, quality pours? They’re investing in wine preservation systems. Let’s look at two options and compare. Restaurants and bars that take their wine-by-the-glass menu very seriously typically have a wine preservation and dispensing system. There are many systems out there, but they all generally look like big fancy machines with pour spouts attached to each bottle. Most are temperature controlled and use an argon and/or nitrogen gas system for keeping wines fresh. Some big brands among these systems are By the Glass, Wine Station, Wine Keeper, Enomatic and Cruvinet to name a few. Self-service – Many of these systems are truly innovating wine-by-the-glass systems, offering self-service pours to customers who pay with cards that they’ve previously charged. Hotels can put these machines in lobbies and not have to worry about having someone on hand to work the machine. Wine bars can offer a more interactive experience and cut down on staff. Temperature control – Of course this is one of the most attractive aspects. 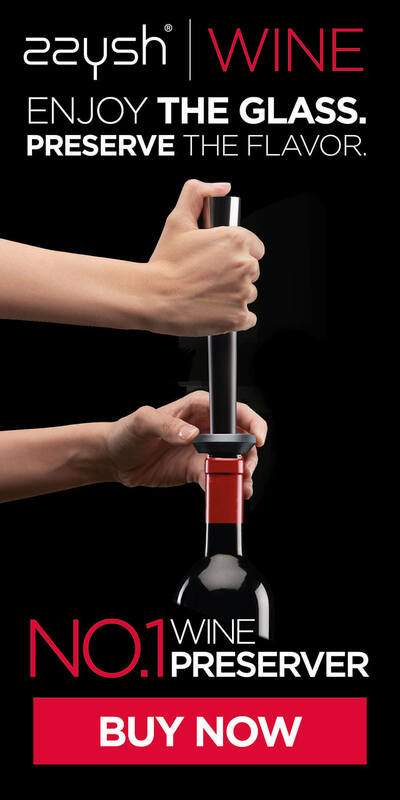 Nearly all modern machines make it possible to keep your wines at the perfect temperature. Some even offer the ability to have multiple temperature in one machine so you can serve reds and whites at their proper temperatures. Appearance – You have to admit, those fancy machines have a lot of visual appeal. It takes any wine bar or restaurant to the next level. Wine waste elimination – Using argon and/or nitrogen gas systems, these machines can eliminate wine waste by preserving the wines for up to six weeks. Price – None of these machines are cheap. They’re a major investment that only serious restaurant and bars can make. And after you purchase them, the sales team and servers have to make huge efforts to sell wine by the glass to justify their costs. Space – Depending on how many bottles the machine holds, these preservation and dispensing systems can take up a lot of space. It’s hard to find a place for them in smaller, intimate settings. You also need to have room for the gas tanks and of course an electric outlet close by. Loses a bit of the romance – Getting your wine from a machine can feel a bit commercial. Wine is meant to bring people together and a lot of people love the experience of the server pouring their glass in front of them. And then there are more feasible systems that focus solely on preservation. These range from vacuum pump devices to innovative technologies like zzysh® that use argon gas to keep wines fresh for weeks. For a breakdown on the various types of individual bottle preservation systems, check out a recent post about the differences between vacuum pumps, nitrogen and argon preservation systems. Compact – These systems are a lot more compact. For example zzysh® takes up little to no space. Affordable – Some more so than others, but in general, these are a lot more affordable than the big fancy dispensers. zzysh® is less than $100 USD and will preserve a wine’s color, aroma and flavors for months. 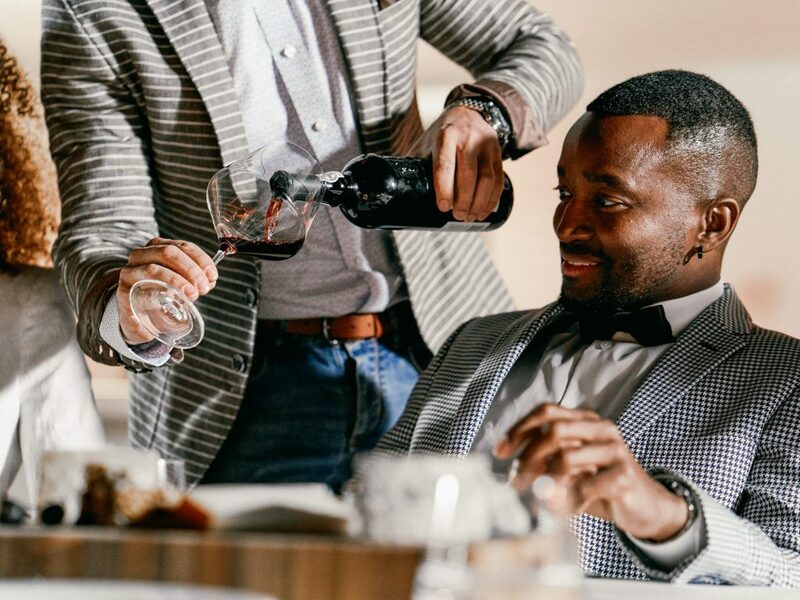 Allows you to widen your selection – You might not have the funds to go all out, but any restaurant and bar will benefit from offering a few rare or expensive wines. With the house wines, you can probably finish a bottle before it goes bad. But with more expensive wines by the glass, a preservation system is most definitely worth it. Wine waste elimination – For the variety of devices in this category, this last pro is not a guarantee. If the device uses argon gas, such as zzysh®, you can eliminate 100% of wine waste. One-at-a-time – If you need to preserve a large amount of bottles every day, then these individual preservation systems are not your best bet. Wide variety of options and results – Not all devices are equal. A vacuum pump, for example, is going to provide unsatisfactory results after just a few days. zzysh® uses a revolutionary Swiss technology to preserve wines with argon and sparkling wines with argon and carbon dioxide. So in the end, these two devices are hardly in the same category. In the end, it depends upon the scope of your project as to whether you should go for a preservation and dispensing system or something more feasible like zzysh®. No matter what, finding a system that eliminates wine waste will help grow your business. Click below to find out how we can help increase revenues and make your clients keep coming back.